For the Honolua Surf Co. ‘ohana (family), surfing is not just a hobby, it’s a way of life. Like the famous Maui bay that the stores are named for, the experience here is unique and authentic. A surf team of active water men and women aggressively test products for fit, function, and fashion. Honolua Wahine is the first surf lifestyle shop exclusively for women. 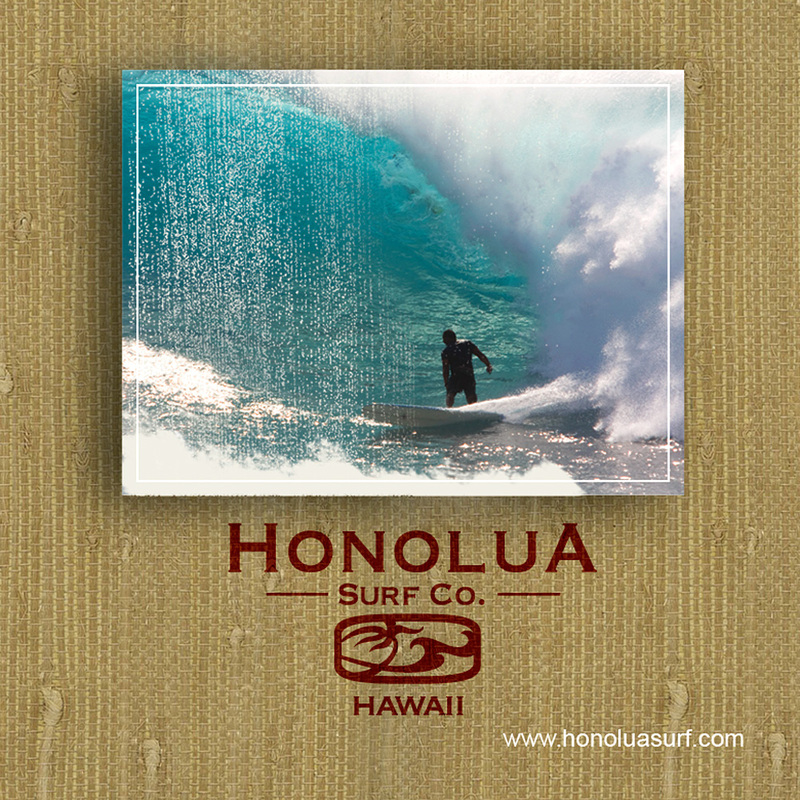 Featuring internationally known brand name surf apparel, including the Honolua Surf Co. brand and accessories. Follow the leader in island sportswear. Two locations island-wide. In Kailua-Kona you will find them on Ali‘i Drive in the Kona Inn Shopping Center. 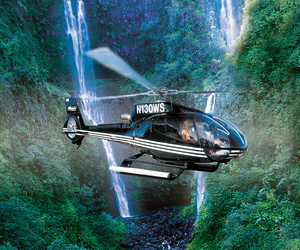 On the Kohala Coast they are located in the beautiful Waikoloa Beach Resort in the Kings’ Shops.